Victoria Police has denied inflaming racial tensions by banning a public screening of recently deceased Ethiopian Prime Minister Meles Zenawi’s funeral. 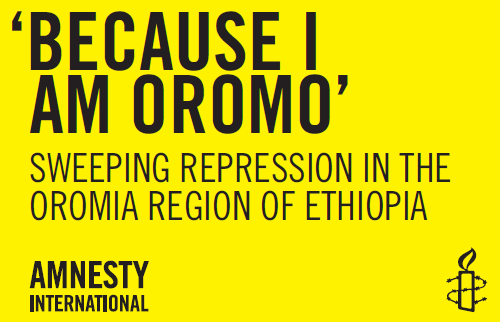 The Consul General made the accusations shortly before offending Ethiopia’s minority Oromo community by denying any human rights abuse took place under Mr Zenawi’s rule. David Kopel and Hab­ta­mu Dugo dis­cuss his escape from the Ethiopi­an Po­lice State. Per­se­cut­ed for his work as a jour­nal­ist, Dugo made his way to New York and now tells his sto­ry. Tales of beat­ings, death threats and at­tempt­ed homi­cide per­me­ate the landscape of Dugo’s for­mer life.